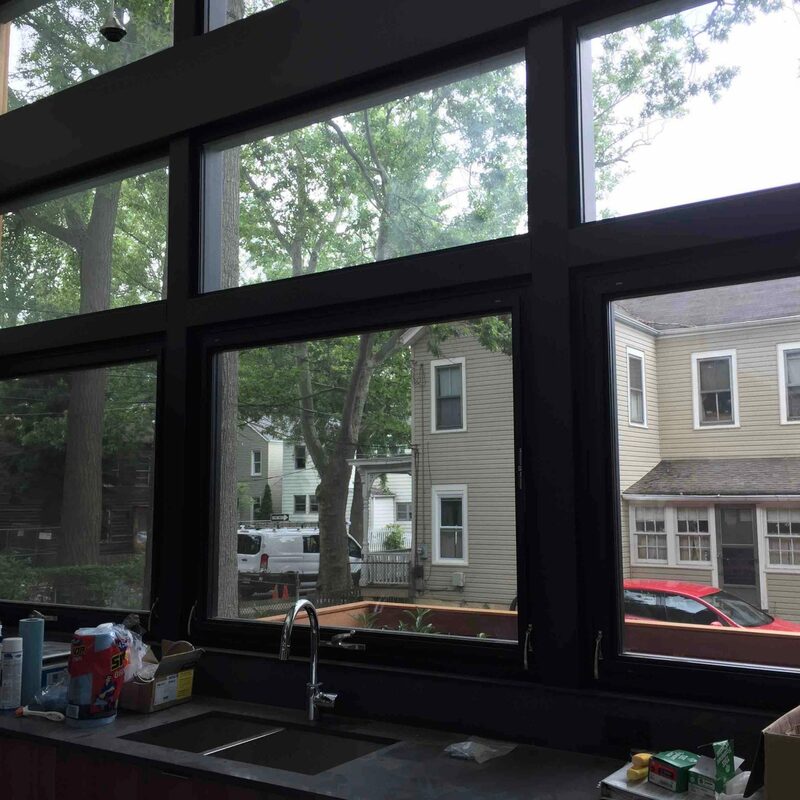 The owner of this beautiful new home in Princeton, New Jersey loved all of the windows, but they were dealing with excessive heat in certain parts of the home at different times during the day. 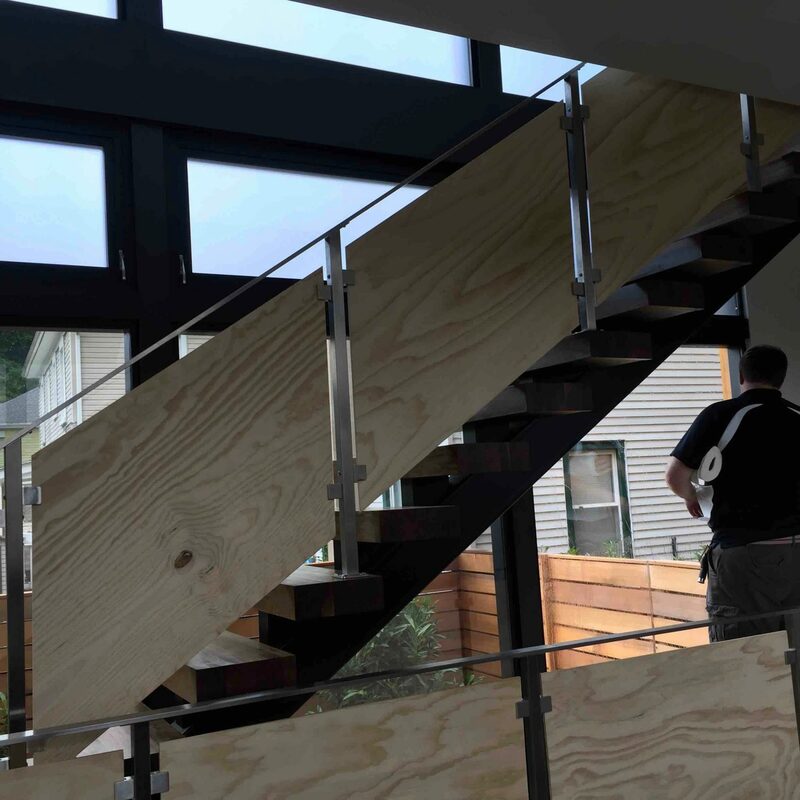 They didn’t want to use window coverings and block the great views they designed into the home, so they came to Precision Glass Tint to discuss window film options. 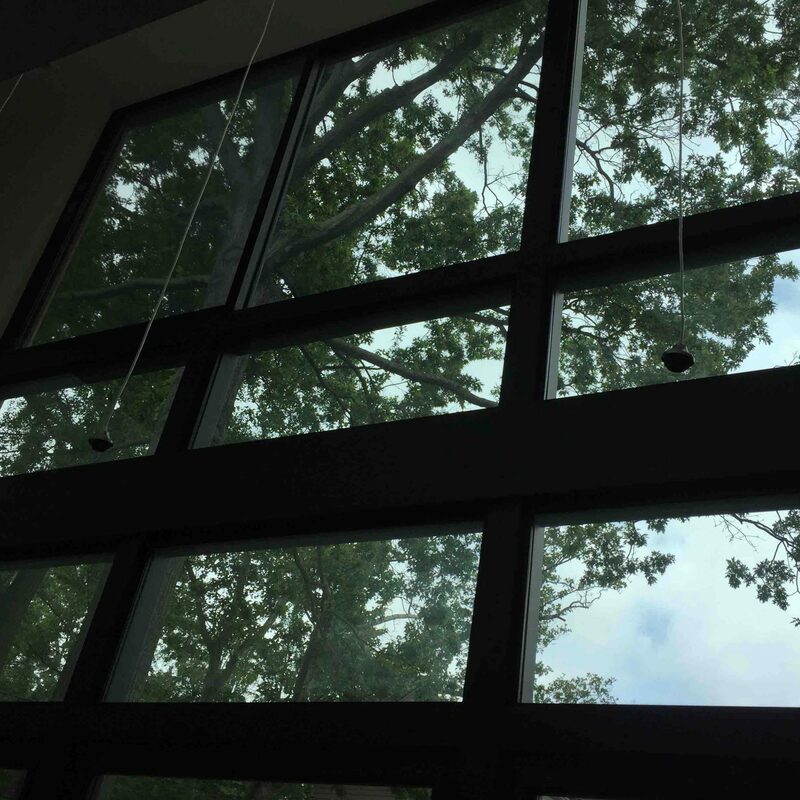 They needed to cut the heat and glare, but they did not want to go too dark, so we recommended a 35% Ceramic film from Llumar. This film gave them significant heat rejection as well as glare reduction. 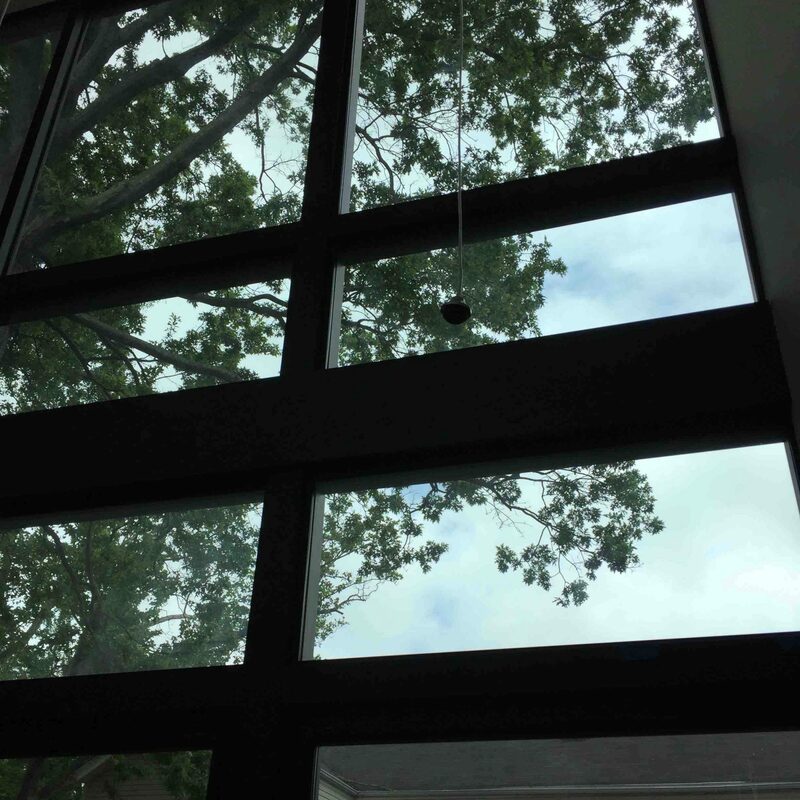 In addition, because the film blocked over 99% of the UV rays, it would also help prevent their furnishings in close proximity to the windows from fading. Finally, because the air conditioning system did not need to work as hard to keep the house cool, they will likely be seeing some nice savings on their electric bill. 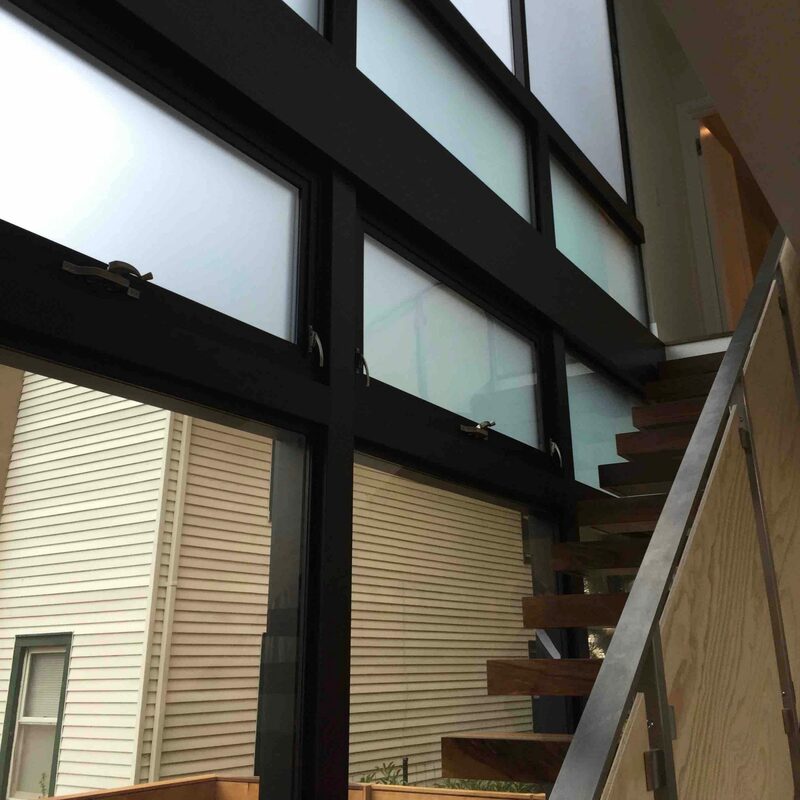 Call Precision Glass Tint today at (609) 801-9200 or email us at info@precisionglasstintnj.com to ask us any questions about home window films. 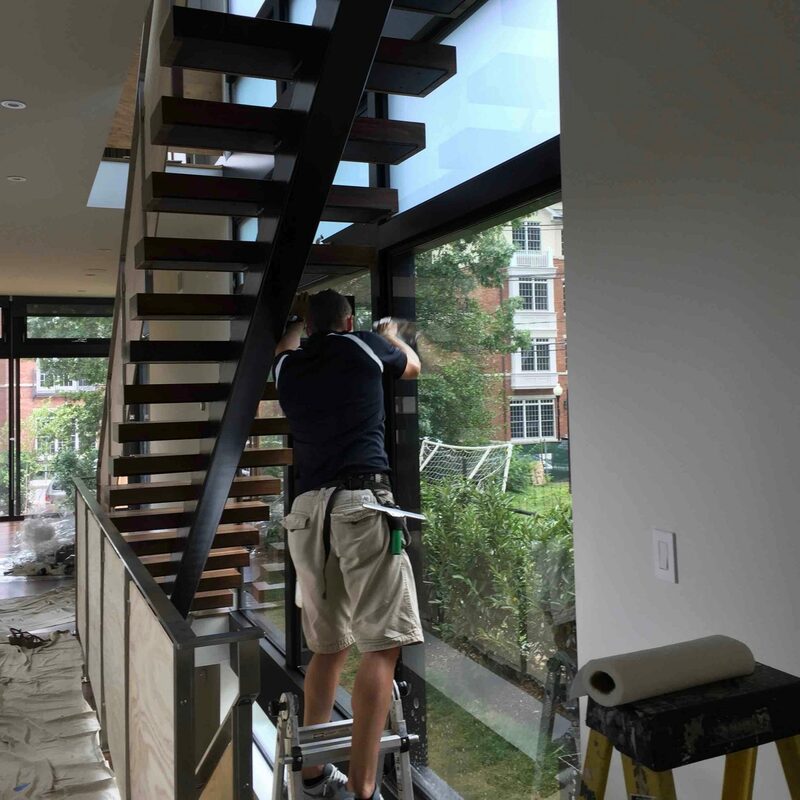 We would be happy to answer any questions and give you a no cost assessment and estimate on implementing a window film home improvement.